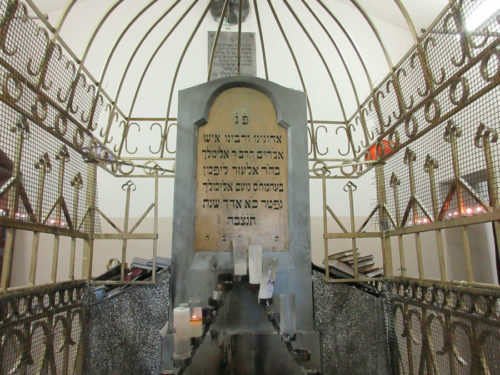 Join the thousands that throng to the kever of Rebbe R’ Elimelech of Lizensk on the day of his yahrzeit. 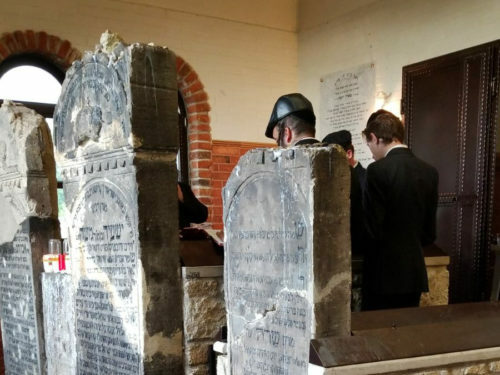 Be inspired by visiting the Rema shul and the kevarim of the Rema, R” R Heshel, Megale Amukos, Bach, Ma’asei Hashem, Tosfos Yom Tov, Meginei Shlomo and Ma’or V’shemesh and R’ Shimon Soifer in Krakow. 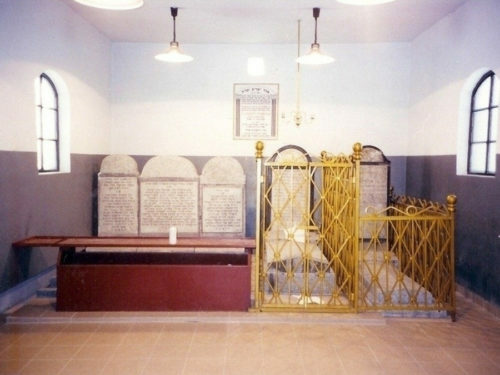 Travel on to Sanz, Dinov, Lancut and Lublin and daven at the kevarim of the Sanzer Rav, Reb Mendel Riminov, the Bnei Yisoschor, Reb Yehoshua Dinover, the Ropshitzer Rov, the Chozeh MiLublin, Reb Tzadok HaKohen and the Maharshal, amongst many. Our tours to Lizensk for almost 50 years have made the name Reichberg Travel synonymous with Lizensk. Come aboard and connect with an illustrious past as you visit kevorim in Poland and Galicia with the world-renowned travel experts, Reichberg Travel.